We hope you had a wonderful time celebrating the holidays and we wish you a very Happy New Year! We’re celebrating that the year is ending and closing the book on all the stress that came along with it. Stress can come from a variety of factors in your life and can negatively affect all aspects of your well-being. The Mayo Clinic has compiled a list of the extensive effects stress can have on your body, mood, and behavior. Notable effects include lack of sleep, fatigue and overeating. This can lead to harsh results for your body and lifestyle. If the past year was extra taxing for you and you’re looking to erase some of the physical effects of stress, we have different treatment options that may solve what you’re looking for. 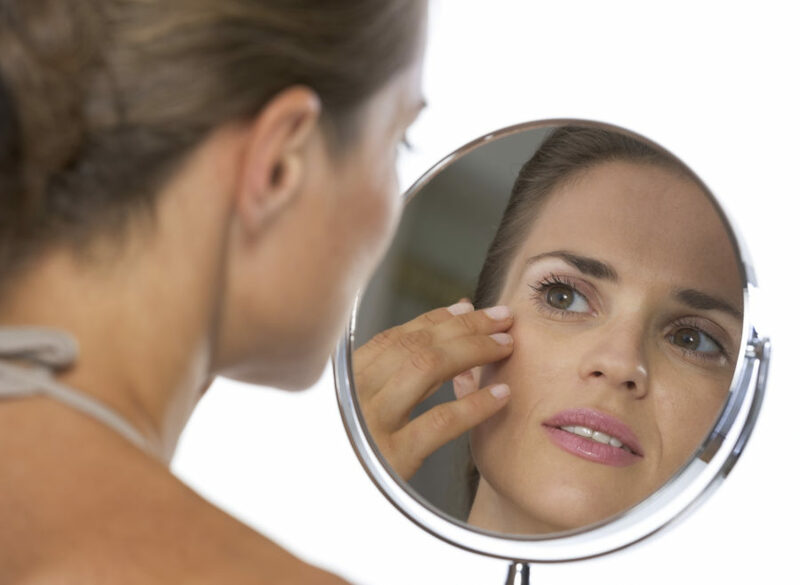 The variety of facial injectables we offer can eliminate wrinkles and rejuvenate sagging skin. You can see the amazing results from other patients in our Before and After Gallery. Whether you’re worried about crow’s feet, wrinkles near your eyes, or smile lines around your mouth, we can find the right facial injectable for your unique situation. For example, we’ve seen incredible results in our patients that receive injections of BELOTERO BALANCE®. It’s a hyaluronic acid injectable designed to smoothly assimilate into your facial skin tissue. This allows the skin to remain mobile and flexible, with a natural look and feel. Results from BELOTERO BALANCE® will fade after four to six months. Another injection commonly chosen by our patients is Radiesse®. Radiesse provides long lasting results using a unique formula that plumps the skin by stimulating your body’s own natural collagen to continue results overtime. Results from Radiesse® are immediate and lasts several months to a year in some cases. These treatments can leave you feeling rejuvenated and looking younger than ever. If something else is causing you stress that may involve a more in-depth procedure, please don’t hesitate to call us at 404-257-9888 and schedule your first free consultation!